This facility is owned by Pembrey Investments Limited. 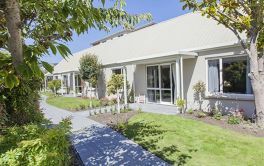 BROOKLANDS RETIREMENT VILLAGE located in Mosgiel, Dunedin offering retirement cottages / villas. × Have you visited this facility? 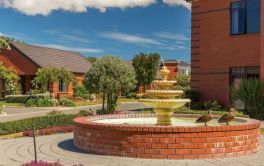 Help others who are looking for a place by posting a review on BROOKLANDS RETIREMENT VILLAGE or review a different facility now. Need to keep maintenance up to date. [Management could] be more visible around village.